Mango Chill Smoothie - Made It. Ate It. Loved It. 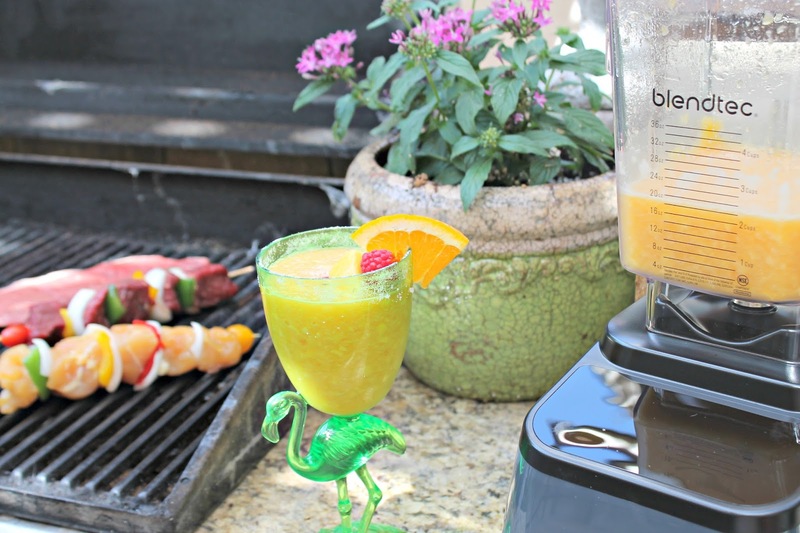 There is nothing like sipping on a smoothie on a hot summer day! 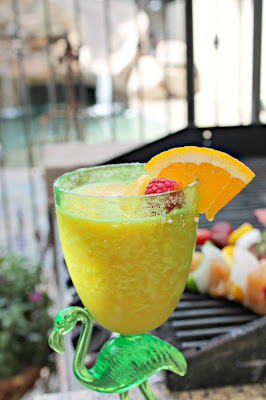 This drink is perfect when you are grilling or having a swim party or really anytime. It is easy and refreshing. 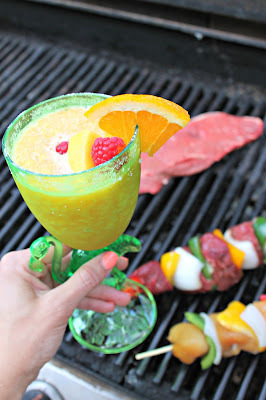 With Father’s Day tomorrow this is the perfect drink if you are planning on grilling steaks or ribs tomorrow! Previous ArticleOvernight Cinnamon Rolls | Made It. Ate It. Loved It.